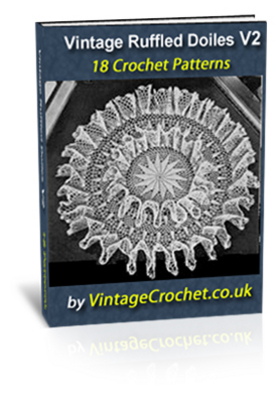 Step Back in Time with this collection of Stylish Crochet Patterns. Each one will allow you to create a beautiful masterpiece. 18. Wedding Cake Ruffles 1960s. this ebook as soon as payment has cleared, this can happen instantly.